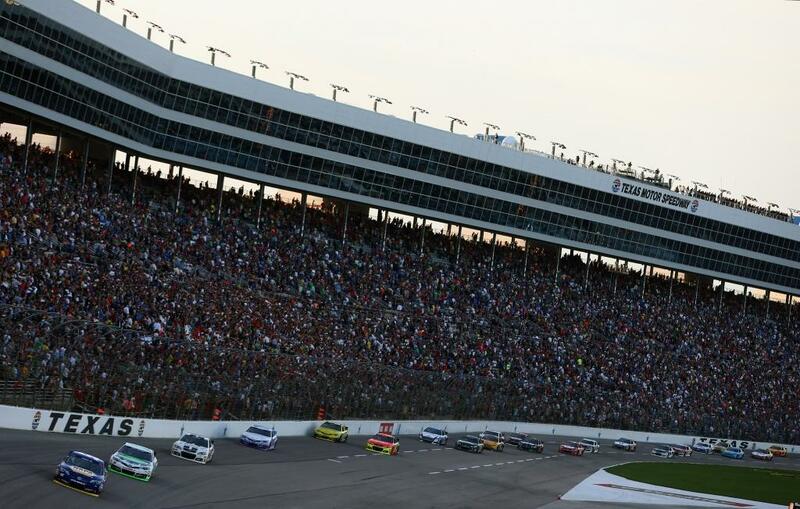 NASCAR heads to Texas Motor Speedway in Fort Worth, Texas this weekend for the seventh races of the 2014 season. When will the race start? The Nationwide Series and Sprint Cup series will race at the 1.5 mile track. The Truck Series is off this week. 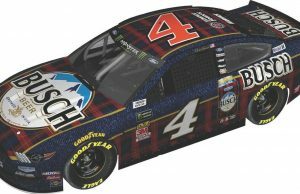 The Nationwide Series will run the O’Reilly Auto Parts 300 on Friday evening while the Sprint Cup cars will run the Duck Commander 500 on Sunday afternoon. 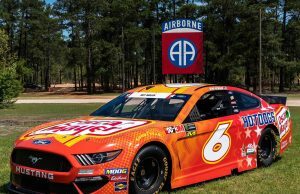 The Sprint Cup race is being sponsored by the Robertson family, the stars of the hit television show, ‘Duck Dynasty.” The Robertson family will have many duties at the track this weekend while their company, ‘Duck Commander’ takes the title role of the race on Sunday. Below you will find the Texas Motor Speedway race weekend schedule, including the race start time, practice and qualifying times, TV info, and weather at the track if you are headed out to see the races this weekend. All times are listed in ET. 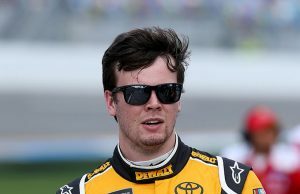 Jep Robertson, the younger brother of Willie, Jase and Alan, will be in one of the Chevrolet Camaro pace cars that will help lead the NASCAR Sprint Cup Series starting field to the green flag. Willie Robertson will present the iconic wooden boot trophy to the Duck Commander 500 winner in Victory Lane. Friday – Sunny, low 70’s with no chance of rain. Saturday – Cloudy, mid-60’s with a 10% chance of rain. Sunday – Low 60’s, with a 70% chance of rain. We will keep you updated as the weather changes. Like our post? Find it informative? Please SHARE IT WITH YOUR FRIENDS!